It’s an open source framework which runs over multiple platfoms crossing different the phy layer, as like WiFi, Wireless, and ethernet. 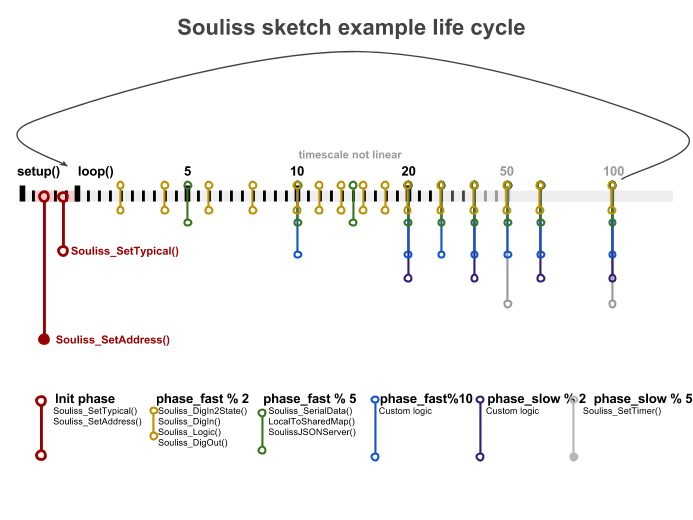 Souliss can not only control and monitor your networked objects, but also share datas and have the trigger-based action from the shared data. 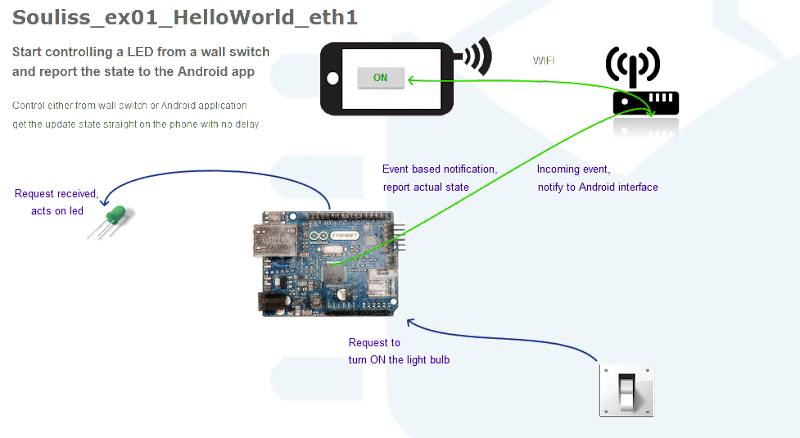 This entry was posted in Arduino, IOT, OSH and tagged open source framework, souliss. Bookmark the permalink.